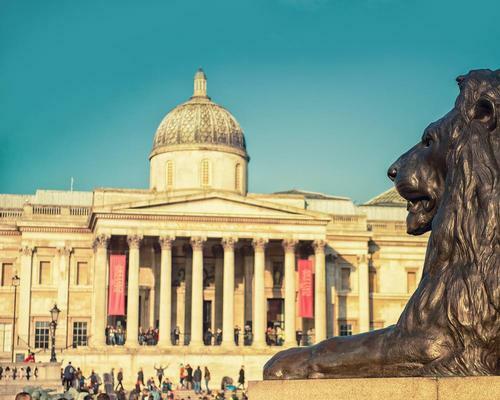 London’s National Gallery has revealed plans to open a series of pop-up "gallery cafés" across Asia, mixing famous pieces of art with a food and beverage offer. To be operated under its Delicious Art brand, the outlets will “celebrate the excellence of high-quality food and drink and the magnificence of the gallery’s paintings”, selling fine wines, gins, chocolate and other consumables. The first Delicious Art site is set to open in Seoul, South Korea this month, which will feature replica pieces from artists including Degas, Monet and Van Gogh, as well as art-inspired produce and National Gallery merchandise. It will follow this up with the launch of its first pop-up store in Guangzhou, China that will feature digital installations and further replicas. National Gallery Company buying and licensing director Judith Mather has described the move as the gallery’s response to today’s fast fashion culture and told Licensing.biz: "There is a greater consumer demand for art and heritage licensing today, and I think it’s because consumers want a product that has a heritage feel. "The profits raised go back to a much-loved institution to maintain it for future generations, which is also a big appeal. "The National Gallery and Delicious Art make consumers look at art with fresh eyes. It introduces consumers to the paintings."